​What kind of company is Exploring Iceland? 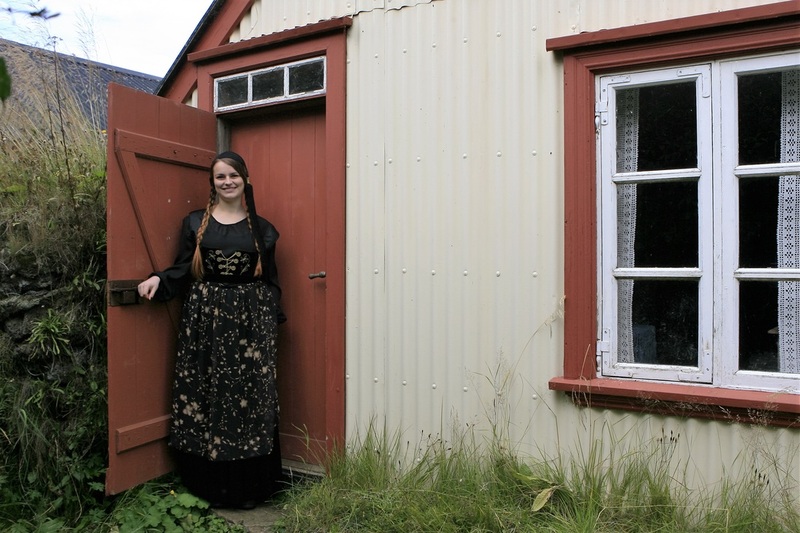 What makes Exploring Iceland different from other tour operators? We take pride in small groups, professional guides, unique itineraries and very personal service. 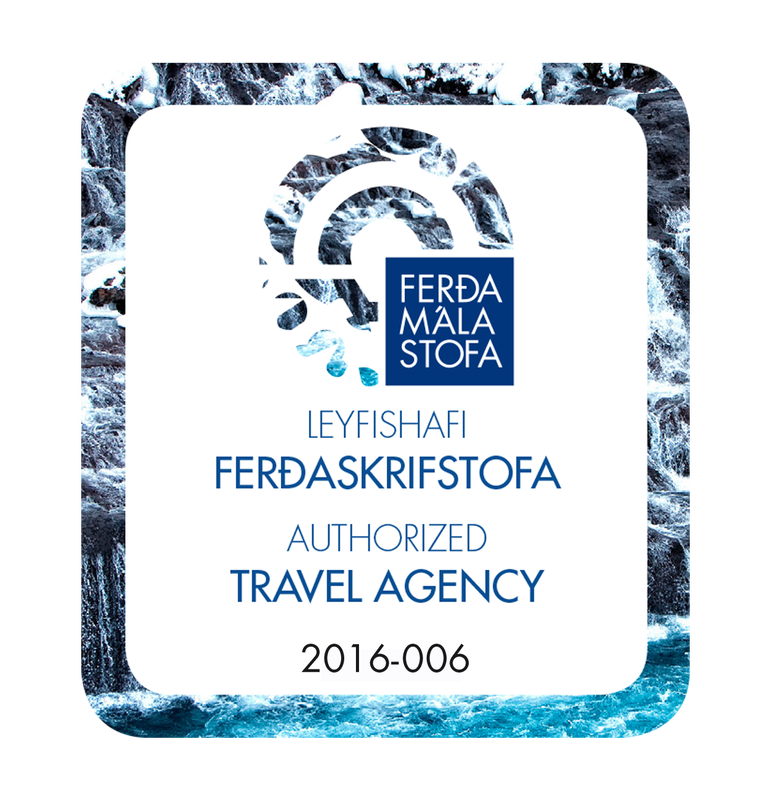 On all of our tours we work with the locals in each part of Iceland to provide the most authentic and genuine holiday experience for you. We put real attention to details and always go the extra mile for our clients to create once- in-a-lifetime memories! Whether it is an enquiry you are making or a booking our sales agents will be there for you 100%! We continuously look for new hotels, destinations and activities to offer our guests and always “test-drive” them before offering them to our guests. We operate all of our tours on very strict fair trade, environmental and animal welfare policies. What languages are on offer for your guided tours? Most of our guided tours are operated for international groups so the main languages is English. However, if you would prefer a different language, do not hesitate to contact us! We will do our very best to accommodate your wishes. What kind of food is served on your tours? Riding tours: The breakfast at guesthouses and farms is usually served buffet style with different types of bread, jam and a selection of cold meat cuts and cheese. Also usually a choice of cereals with dairy products, a hot porridge and fresh fruits. Hotel tours: The breakfast buffet offered by Icelandic hotels is of a modern Scandinavian type: A good selection of breads, jam, cold meat cuts and cheese with a generous cereal selection, cold herring dishes, often smoked or cured salmon, fresh fruits and fried sausages and eggs. Lunch: On most of our guided hiking and riding tours there will be either a cold picnic lunch or we will stop at a place where guests can purchase a light lunch. Please check with each tour for a more detailed description. Dinner: Most of our tours have dinner included. Please check description of each tour. Dinner is almost always a hot meal consisting of either meat or fish with vegetables and/or a salad. 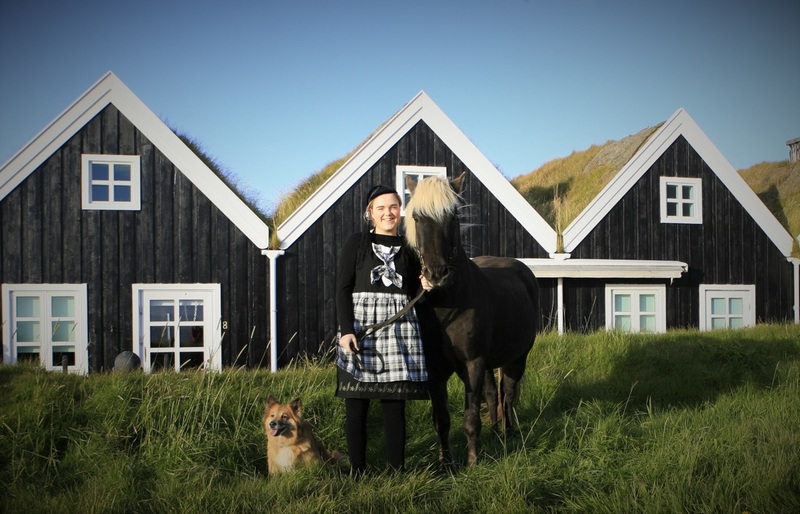 We always strive to buy local products and to offer genuine Icelandic cuisine to our guests. We typically serve Icelandic fish like salmon, arctic char, trout, haddock and cod. Of course you will also get to taste the wonderful Icelandic lamb – a delicious meat coming from high welfare animals that typically spend the summer up in the highland feeding on wild herbs. Sometimes fowl is offered like wild goose or poultry. Iceland produces almost all of its vegetables by geothermal heated greenhouses. Potatoes, carrots and some types of cabbage can also be grown outside. 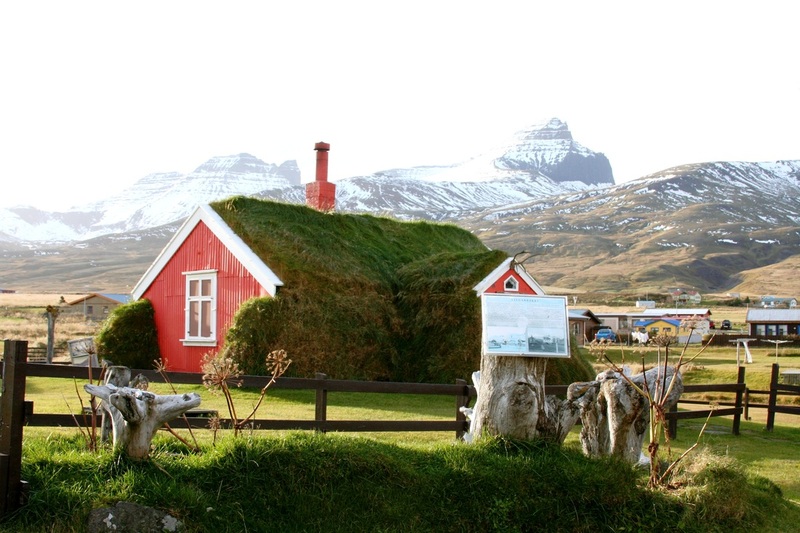 The cold climate has the advantage that Icelandic farmers need to make less use of pesticides. Most greenhouses rely on “biological pest control” making our tomatoes, cucumbers and peppers even better and healthier! More detailed information here. Does Exploring Iceland cater for Vegetarians and Vegans? And how about food allergies? Just let us know well in advance about your preferences and we will try to cater for all your needs. Please note that on the riding tours we only have a limited supply so in some cases there might not be a 100% substitute for each and every item available. In case of food allergies please let us know well in advance (ideally when booking but no less than 14 days before departure). What about accommodation on the riding tours? Hotel Tours (most of the Luxury Riding Tours): Double, twin or single rooms with private facilities. Sometimes triple rooms upon request. Single rooms require a supplement. Usually we cannot offer shared twins since most people who choose hotel tours don´t want to share a room with a stranger. Sleeping bag accommodation - mainly authentic riding tours: Sleeping bags in shared rooms with shared facilities. This can be anything from 2 bed rooms to a dormitory. Both sexes may share a room. Similar to youth hostels. In the mountain huts the accommodation is often very basic. Most of our tours start at the BSÍ bus terminal Vatnsmýrarvegi 10, 101 Reykjavík. To get there from the city center it only takes a 10 minutes walk. Luggage can be stored safely for a small fee at the BSÍ. The flybus airport shuttle from Keflavík airport will take you straight to the BSÍ bus terminal. On our tours we offer a pick up/drop off service free of charge to any accommodation in the capital area. Please let us know in time where you would like to be picked up. Please check the detailed itinerary for each tour for starting/ending point. How do I get to the BSÍ bus terminal in Reykjavík? the city bus (from airport) or book a free pick up with our agents. Can you arrange the accommodation before and after the actual tour for me? Of course! Exploring Iceland has a 24- hours- emergency phone. The number is +354 898 8903. Do you have a minimum and maximum number of guests on your tours? Yes, we do. All of our tours are high quality small group tours. Many of our tours operate on a guaranteed departure of 2 guests which make them practically private tours! All of our Exploring Iceland Hike & Relax Walking tours with superb hotel accommodation are operated with a max. of 12 guests and a guaranteed departure of only 2 guests. All of our Exploring Iceland bustours are small group tours of max. 16 guests. The shorter tours (day & 2-days- tours) have a min. of only 4 guests and some of our longer bustours have even a min. of only 2 guests making them practically private tours around Iceland! 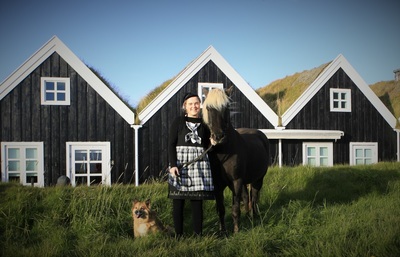 All of our Exploring Iceland on horseback tours are high quality small group tours of max. 14 guests – even our authentic highland tours. Some of them are micro group tours with a maximum of 8-10 guests and are operated on a minimum of 2 guests. Where do I find information about cancellation rules and other terms and conditions? Where can I find more pictures of Exploring Iceland Tours? Where can I find testimonials of former guests? Please don´t hesitate to contact us for further information! We look forward to welcoming you in Iceland! Our Partners – we work with local horse breeders around the country. Our horse welfare policies – we take this matter very seriously and are happy to tell you more! We use different types of accommodation for our riding tours. Please check description of each tour for type of accommodation. 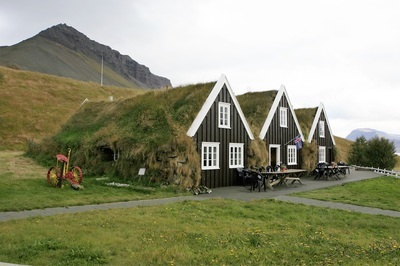 Hotels: Icelandic Hotels are usually decorated in a modern Scandinavian style. They usually have strict non-smoking policies and are clean and comfortable. They usually offer WiFi free of charge and their staff speaks good English. Some members of staff often speak German or Scandinavian languages. Rooms come with private shower and WC, some have a bathtub. There are usually one or two restaurants that offer a selection of cold and hot meals. Most but not all hotels have either a geothermally heated hot tub or sauna. Guesthouses: Most guesthouses offer double and 2-4 bed rooms with shared facilities meaning that guests share showers and WC. Usually there are plenty of showers and WC - there are hardly ever waiting lines. Beds are usually made up and towels are provided. Often there is a common room where guests can sit, read, play games in the evening. Usually there is a coffee and tea on offer free of charge. Farms: On some rare occasions we sometimes use farm accommodation on our riding tours. In this case we use the private rooms of the resident family, their living room, bathroom and bedrooms. 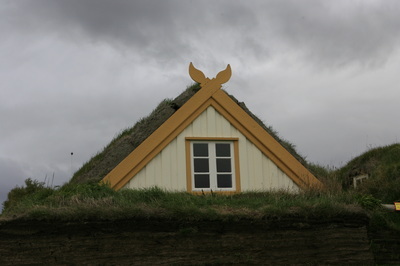 We would like to kindly ask our guests to remove their shoes when entering private houses as such is the custom in Iceland. 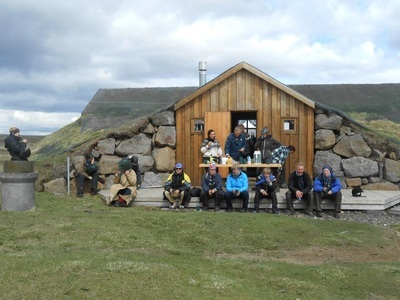 Mountain huts: On our authentic riding tours in the Icelandic highland we often sleep in sleeping bag accommodation in mountain huts. These huts are very basic and simple. Most of them have running cold water and an inside wc. Some of them have showers. Usually the guests sleep in bunk beds in sleeping bags. Sometimes everybody sleeps in one room, sometimes the rooms are 4-10 bed rooms. If you are a light sleeper we recommend to bring ear plugs as snoring is not unheard of! We recommend to bring your own sleeping bag but will provide you with one for a fee. All of our provided sleeping bags are either new or have been professionally cleaned. A small pillow is included in the fee. When booking on our website please tick the box for the sleeping bag if you would like to order one. What kind of accommodation can I expect on the Hike & Relax tours? All of our Hike & Relax tours are with excellent hotel accommodation that we handpicked for each and every tour. Most of them have a SPA or hot tub so you relax in our wonderful geothermal water after hiking in breathtaking scenery. What level of difficulty are the Hike & Relax tours? All of the walks are easy to medium level, so almost everybody can participate. Most of the tracks are well formed, some short sections may be steep, rough or muddy. Stream and river crossings are mostly bridged. There might be some unformed cross country sections over uneven terrain. What level of fitness and experience is required for the Hike& Relax tours? People with a good fitness level and moderate backcountry (remote area) experience will do fine on our tours. We recommend sturdy hiking boots. What am I to expect of the guides on the Hike & Relax tours? All of our hiking guides are local professionals. They know the area very well, have a First Aid certification and speak English very well. Some of them speak even another language. Some are ICE-SAR (Icelandic Search and Rescue) members. Most of them are Wilderness First Responders. What should I have in mind in respect to the climate? How should I pack for the Hike & Relax tours? Hiking trousers – preferably wind and waterproof. Plenty of woolen socks, hats and gloves. Good wind- & rainproof jacket and trousers. Sunscreen (high factor) for skin & lips, sunglasses.